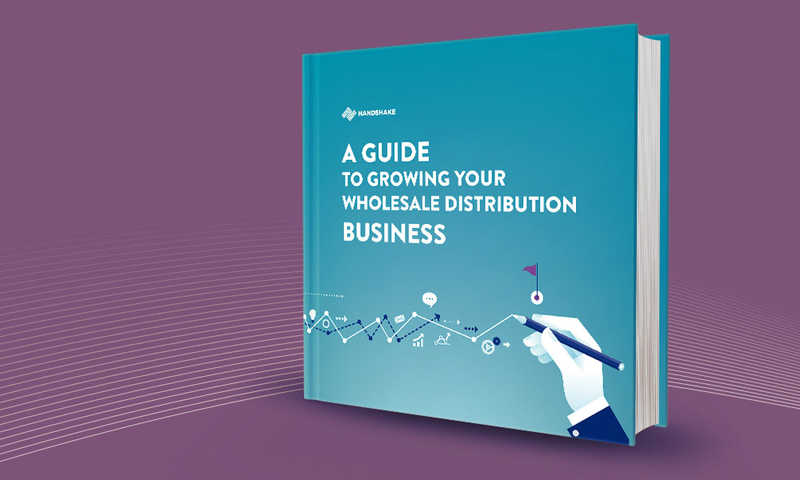 No matter what products you sell, much of what it takes to run a successful wholesale distribution business today is the same across industries. 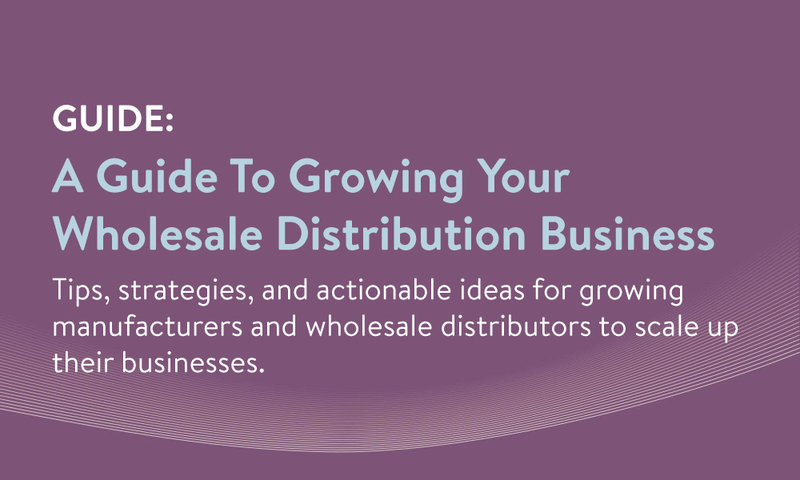 From managing a sales operation to investing in the right technology, growing a wholesale distribution business involves optimization across a variety of functional areas, including sales, marketing, technology, and operations. This guide offers tips, strategies, and actionable ideas for growing manufacturers and distributors to scale up their businesses. How to optimize sales efforts, from working with independent reps and building a strong field sales team to customer segmentation and territory management strategies. Technologies that top wholesale distributors today are implementing to increase sales and operational efficiency. How to build a strong B2B marketing machine with a clear brand identity behind it, and how to succeed at PR and trade show marketing.